The 10,000 hour rule is a strange thing, I was thinking about it this morning and then did a few google searches (it seems to be slightly debunked, I'll provide links). I can say for certain that I've spent that amount of time engineering recordings (and I've got decent at it). I've definitely spent that time playing guitar (although maybe not the right kind of practice which is probably the key to the whole thing! 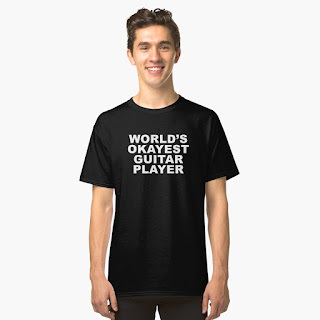 ), I believe that I'm the "world's okayest guitar player" at this point. I can't really rip, but I can learn a song pretty fast (from memory) and I've laid down acoustic rhythm tracks to a click on more occasions that I can count. As far as writing/mapping is concerned I'm going to keep working at it. Try and practice the things that I need to work on. Making sure that everything is open ended (not railroads). I need to put some more weirdness into dungeons, more natural traps, holes, cliffs etc. So here's my sorta random 2018 plan, spend more time working on the above. Maybe I can even come up with a schedule for myself (I tend to stick to schedules if I create one). I'd like to find a half hour a day to work on either/or. That doesn't seem like a lot, so hopefully I can stick to it! 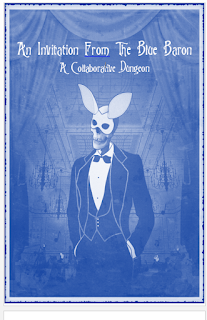 PS: Totally random, but I think I'd like to do another collaborative dungeon again in January! Quite possibly a sequel! 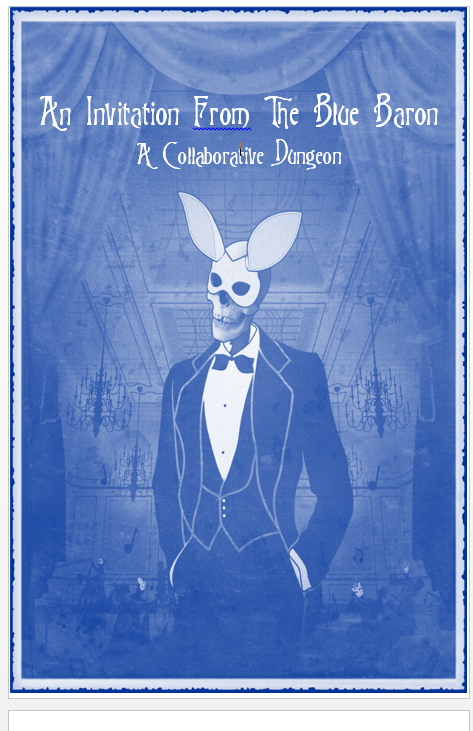 "Return to the blue baron's palace". I'll need a few more ideas about how to get it going. Hit me up on Google plus to discuss your ideas.